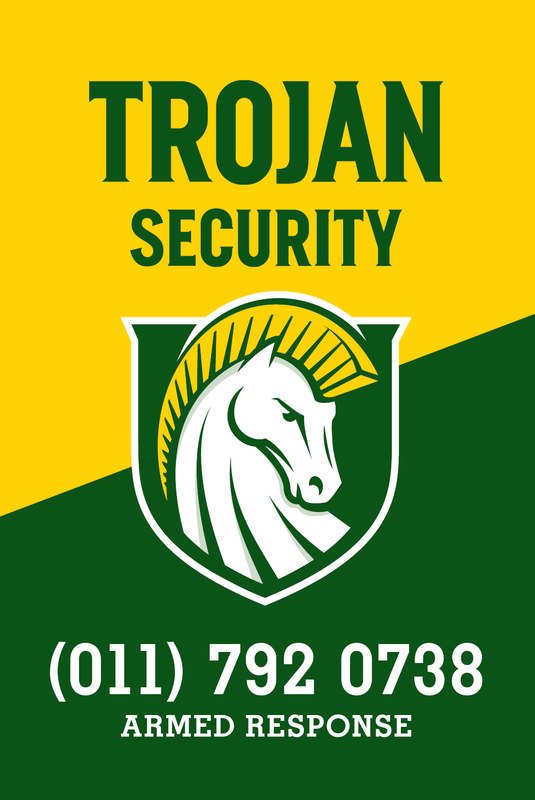 We are an Armed Response and Guarding Security Company that has a 16 year proven track record dedicated to serving the Randburg area only. We believe that concentrating our resources in a specific geographical region will ensure a superior service for our clients. Entrenched in our mission and vision statements are a commitment to Service Excellence through a consistent, dependable service delivered by highly trained and multi-skilled individuals at all levels of our organization. We are a South African owned and managed business with SAIDSA and PSIRA registrations. 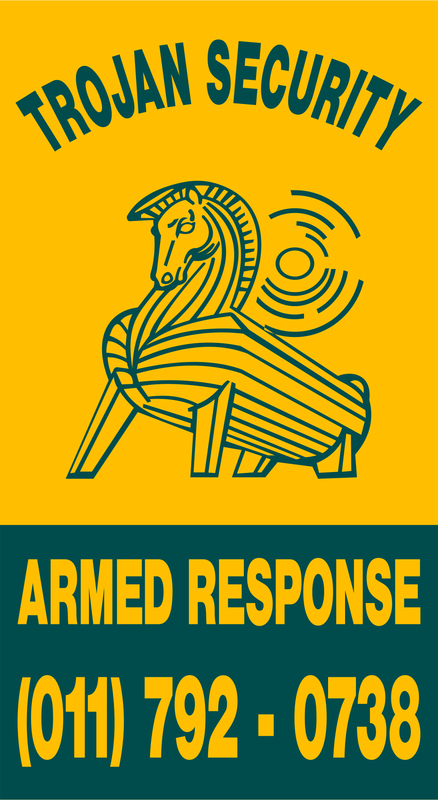 We offer 24 Hour Armed Response monitored from our own dedicated SAIDSA approved Control Room. There are in-house teams of Technicians to attend to any technical repair or new installation you may require on your security system and related devices. We are negotiable on price and will engage with you to get the most cost effective and efficient security solution for your home or office. We believe we can provide you with a comprehensive Security and Technical solution for your home. Please bear in mind when deciding on a security company to check their credentials with SAIDSA and ensure that they are able to deliver services that will be recognized by your insurance company. We’re still the same just better!